If you enjoy creating spice blends and you just don’t like to grind spices manually, you must have a good electric coffee & spice grinder. I have two electric spice grinders. I use one for grinding savory spices and one for grinding sweet spices. 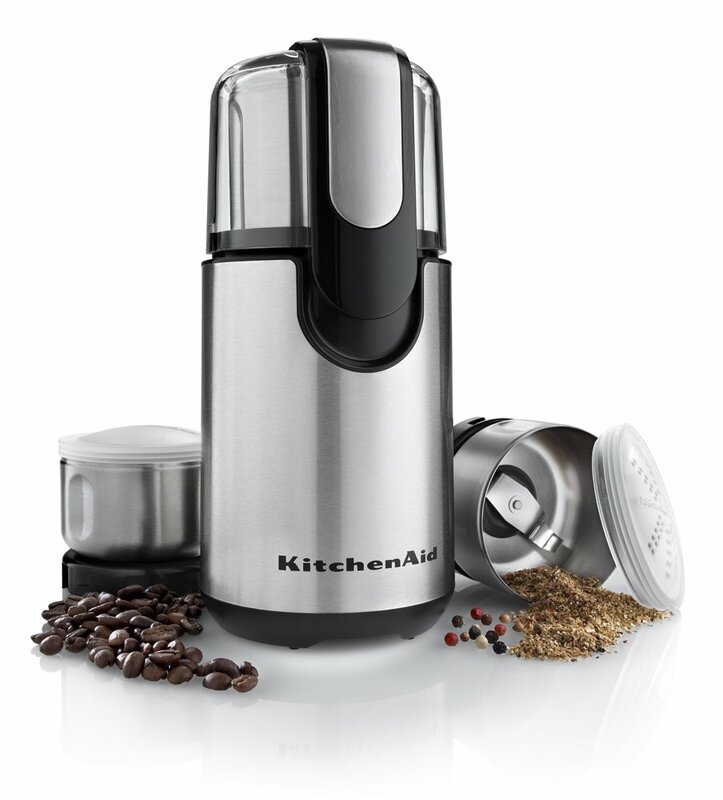 This KitchenAid Coffee & Spice Grinder sold on Amazon definitely fits the bill.